Hans will be the weather expert on speedsurfingblog, articles about weather&effects related to windsurfing. I do have many conversations with Hans Kleingeld about weather, windsurfing & fun, sometimes for hours. What does speedsurfingblog.com means to Hans? 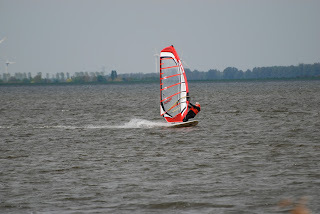 In mid 80 Hans started windsurfing on one of the many inland lakes Holland is rich of. During his study Meteorology in the 90 he discovered speedsurfing with a fanatic mega jag as one board speedsolution. Lake Horst became his homespot from then on. In 99 GPS gave him a boost while he was provided with essential data every speedsurfer wants to know; velocity. He has combined his work in an offshore weatheroffice with forecast for windsurfers. Correctly forecasting wind is very difficult because we live on a highly heterogeneric boundary between earth, water and air. 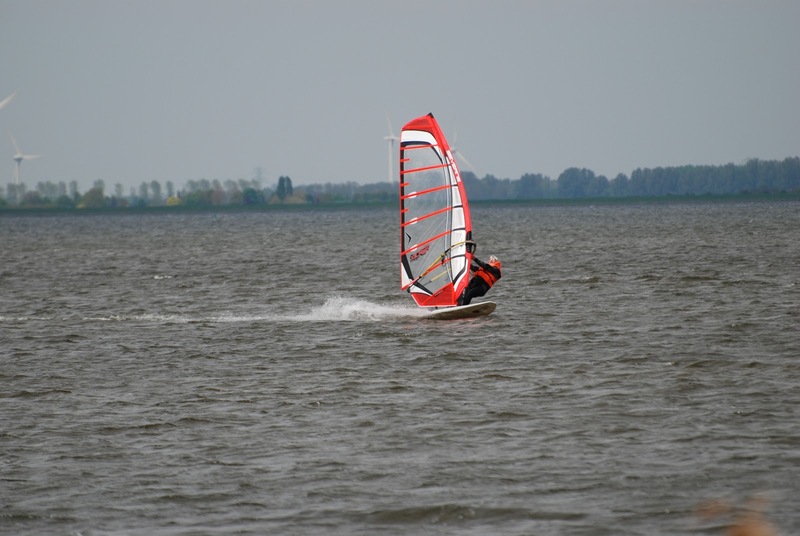 His goal is to meet people on the blog, share enthousiasm for windsurfing, learn from each other and making difficulties about weather and wind understandable. Married, three (four) children, currently teacher physics near his favorite lake. Doesn’t like (deep) water. Bad experience: almost washed through flood barrier Oosterschelde.